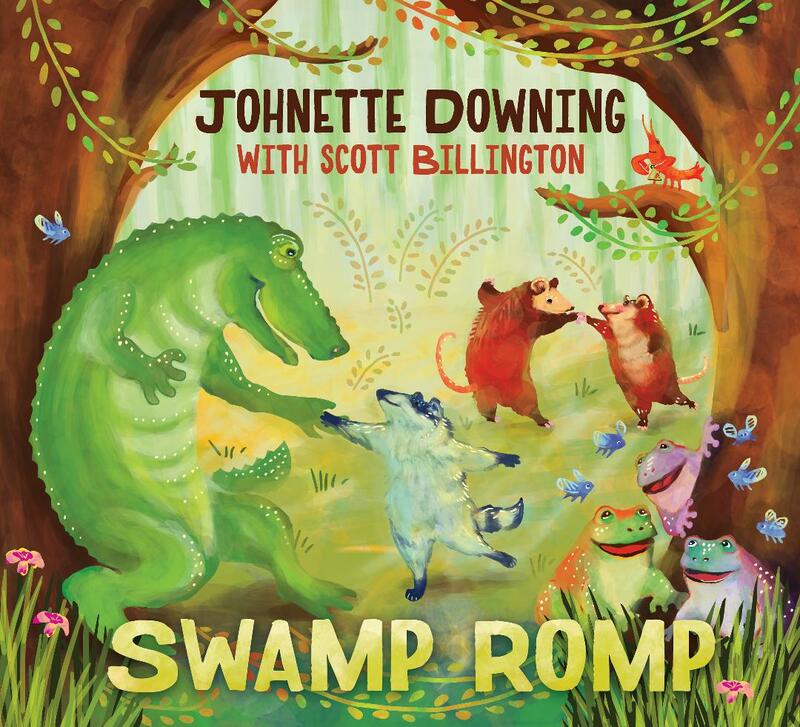 Have some family-friendly Mardi Gras fun partying to the new kindie rock album SWAMP ROMP from the musical duo Johnette and Scott. Children's book author Johnette Downing and Grammy winner Scott Billington have teamed up to bring the music of Louisiana's bayous and share some New Orleans flair with children everywhere. SWAMP ROMP is being released February 15, 2019 just in time to be a soundtrack for your family's Mardi Gras festivities. 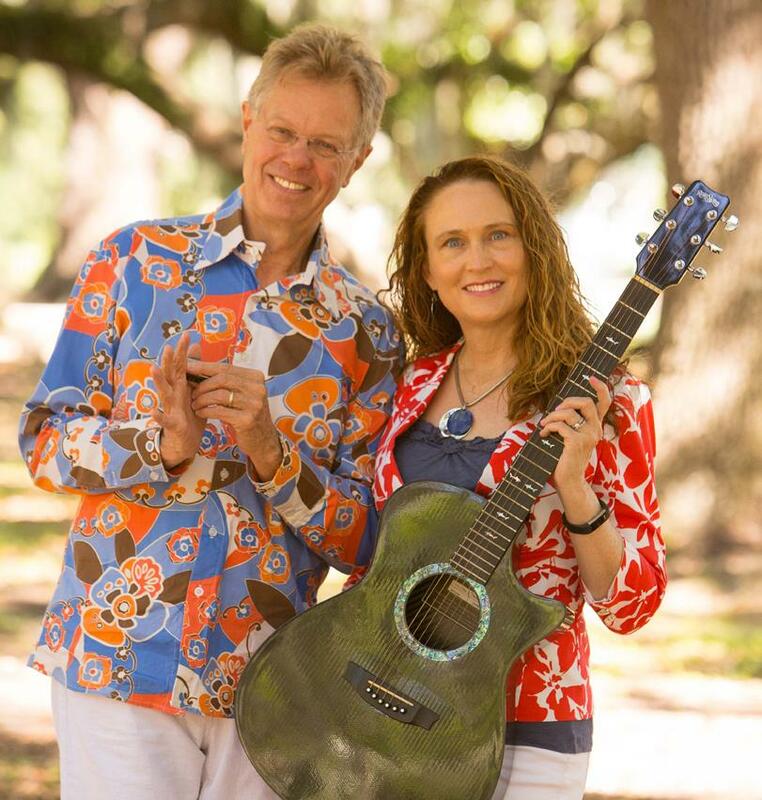 Join Johnette and Scott as they take listeners on an exploration of Louisiana roots music that includes New Orleans R&B, Cajun folk and traditional jazz infused with child-centered lyrics. Joining this musical journey are a number of supporting musicians that bring home the Louisiana influence on this album. These artists include Irma Thomas, Roddie Romero, Joel Savoy, James Singleton, Doug Belote, Lee Allen Zeno, Matt Perrine, Wilson Savoy, Jake Eckert, C.R. Gruver, "Washboard Chaz" Leary, members of the Dirty Dozen Brass Band (Roger Lewis, Kevin Harris and Kirk Joseph), members of the Dukes of Dixieland (Kevin Clark, Craig Klein and Tim Laughlin), the McCrary Sisters and members of the ReBirth Brass Band (Keith Frazier and Derrick Tabb). 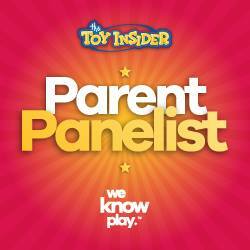 A Geek Daddy has two digital downloads for the album to giveaway. For your chance to win one for your own SWAMP ROMP children's dance party just complete the entries in the form below before 11:59 pm on February 14, 2019. Must be a United States resident over 18 years old to participate. Two lucky winner will be randomly selected from all eligible entries. Good luck!